Two people have now died as a result of the incident. A WOMAN WHO was involved in a single vehicle crash in Mayo in the early hours of Sunday morning has died. Gardaí are investigating a single vehicle collision which occurred at Churchfield, Tourmakeady in Mayo at about 4am on Sunday morning. Three people were in the car at the time. The front seat passenger (20s) died in the incident. A woman in her 20s was seriously injured in the crash. Gardaí have confirmed that she died as result of her injuries yesterday. The driver of the vehicle (also aged in his 20s) was taken to Mayo University Hospital Castlebar with serious injuries and is in a critical condition. Anyone with information is asked to contact Castlebar Garda on 094 9038200. 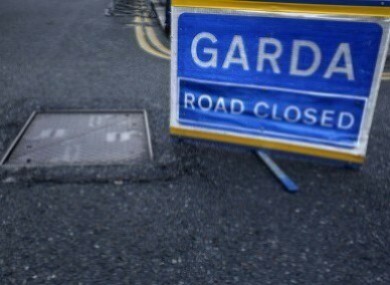 Email “Woman dies following Sunday morning crash in Mayo”. Feedback on “Woman dies following Sunday morning crash in Mayo”.